Purchasing a pre-owned Chrysler car or minivan from Spitzer Motors Mansfield in Ontario, Ohio means you're getting the highest quality inventory. 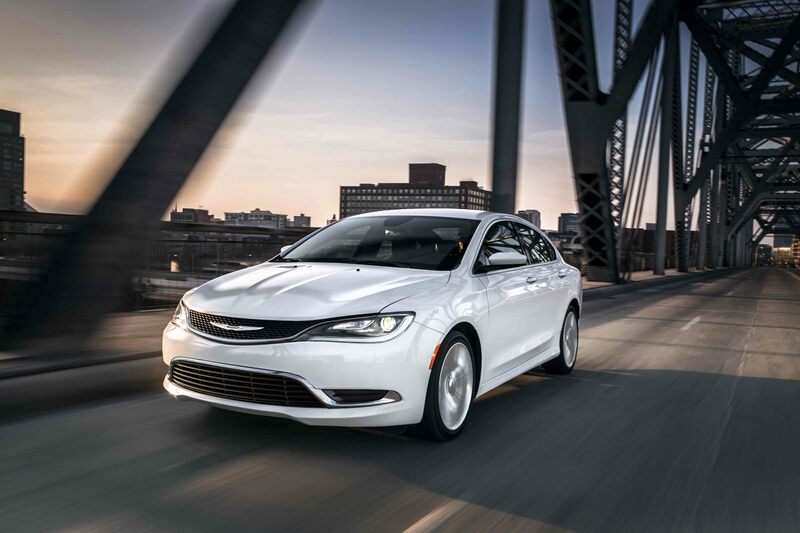 Our used Chrysler options bridge the gap for every lifestyle and driver with style and sophistication coming standard. The Chrysler 300 sedan will turn heads on every route you take while you sit comfortably in its spacious interior and take in its gorgeous entertainment system. Our stock of used Chrysler vehicles also includes the Chrysler Pacifica and Chrysler Pacifica Hybrid, a pair of minivans big on seating, safety, and convenience for anyone with a large group of family and friends. Get to know our entire lineup today with a trip to our Ontario, OH used Chrysler dealership. Find a used Chrysler model at your local Ontario, OH Chrysler dealership. The car-buying process can be overwhelming and time-consuming, but it doesn't have to be! At Spitzer Motors Mansfield, we're here to make your used Chrysler purchase a breeze. Come by our used Chrysler dealership in Ontario, OH to chat with our friendly and knowledgeable sales team. Our representatives are ready to walk and talk you through all of our used Chrysler vehicles. When you're ready, we'll set you up behind the wheel of any Chrysler car or minivan for a test drive. 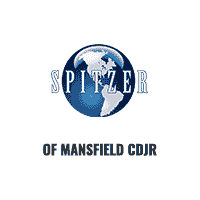 Schedule an appointment or visit us at Spitzer Motors Mansfield today! Our finance department offers multiple options for you to take advantage of our used Chrysler deals. Stop by Spitzer Motors Mansfield in Ontario, OH to speak with a financing expert. Our specialists will walk you through making a pre-owned purchase, assess your credit, and provide you with an estimate if you're interested in valuing a trade-in. Discover more ways to save on our entire inventory of used Chrysler vehicles today at Spitzer Motors Mansfield!